Beauty brands to browse for all your body concerns are Mor Australia, Nip+Fab, Rodial. We even stock festival beauty inspired body gems by Lottie London.  Discover all our favorites with Beauty Solutions UAE!